Have you read To Kill a Mockingbird by Harper Lee? If you haven’t, you probably will soon enough. It’s a staple on countless reading lists across country. And with good reason. To Kill a Mockingbird is among the most popular novels of the 20th century, and an unparalleled American classic. But it’s also a bit of a mystery. Despite it’s massive success, To Kill a Mockingbird is Pulitzer Prize-winning author Harper Lee’s only book. Until now. Lee recently announced that her second novel, Go Set a Watchman, will hit shelves July 14. 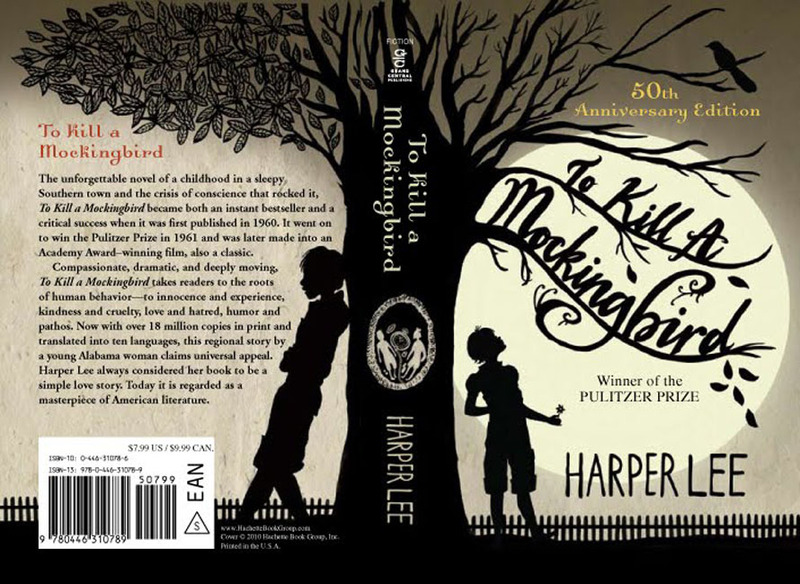 It will act as sequel to To Kill a Mockingbird, featuring many of the same classic characters — including a grown up Scout. Whether you’re a fan of the book or not, this is terrific news for reading enthusiasts everywhere. For more than 50 years, To Kill a Mockingbird has served as a starting point into the world of literature for millions of young readers. Sure, it’s not for everyone, but its significance in developing passionate readers is undeniable. And now, people who first fell in love with books while reading To Kill a Mockingbird, get the unique opportunity to explore the extended adventures of Scout, one of the most heroic, dynamic and interesting characters in the history of literature. This entry was posted in News & Reviews and tagged homepage, Slider on February 3, 2015 by Clay Swartz. Great news! TKAM is one of my all-time favorite novels!